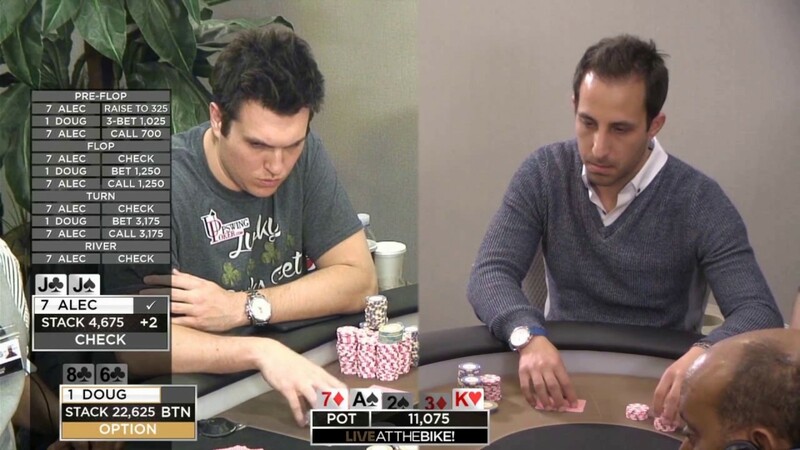 Alec Torelli responded to Doug Polk’s claim that he angle shot an “amateur” on an episode of Poker Night in America. 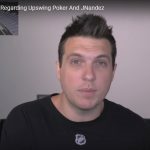 The poker pro posted a video on his popular YouTube channel on Monday. So it took him nearly a month, but Torelli uploaded a 35-minute video explaining his side of the story, and many weren’t buying it. The feud between the poker pros began on June 1, after Polk posted a video apparently showing Alec hiding large denomination chips from his opponent during a televised cash game episode of Poker Night in America. In nearly every poker room in America, house rules state that large denomination chips must be out front and visible. Breaking these rules is considered angle shooting, using dirty tactics to deceive opponents. In laying out his defense, Alec Torelli identified six key reasons he found Polk’s video accusations to be disingenuous and deceptive. 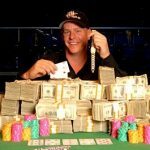 The video Polk released showed Torelli hiding two $5,000 denomination chips behind his stack in a hand against a player Polk considers to be an amateur, Daniel Wolf. Wolf jammed all-in pre-flop with A-10 not knowing how much his opponent was playing behind. Torelli made the call with A-Q. “Do you got me covered?” Torelli asked his opponent while pondering his decision. “Yeah, did you not know?” Torelli asked. The floor manager was called over to rule on the situation. He determined that even though the big chips were hidden, the all-in should stand and both players would be competing for their actual stack sizes. Polk argued in his video that the size of the all-in should have been equal to Torelli’s stack size minus $10,000, the value of the two hidden silver chips. It wasn’t the first time Polk attempted to call out a well-known pro for being less than honest with his chips. And though Polk never directly accused Torelli of angle shooting, he did bring up the issue in his June 1 video while questioning the pro’s integrity. On Monday, Torelli fired back with a 35-minute video explaining his side of the story, while also accusing Polk of manipulating the video he showed his followers. Torelli took responsibility for having his large denomination chips out of sight, and admitted he was wrong. But he disagreed with any assertion or insinuation that he was angle shooting, calling his actions a “mistake,” and not an intentional effort to deceive. The poker pro accused Polk of purposely omitting 10 minutes of the video. Is Doug Polk fake news? Alec Torelli thinks so. “Do you know what the sick part is? That this did not happen by accident. This video was carefully cut together to tell a one-sided story and intentionally make me look bad,” he claims. The video shown of the hand in Torelli’s response differed from Polk’s original video. Polk clearly omitted much of the hand. But did he do so intentionally to make Torelli look bad, or was he trying to shorten the video due to time constraints? Torelli thinks it was intentional. Some YouTube commenters took his side, while others came to Polk’s defense. Despite Torelli’s belated response to the accusations, there’s little consensus from the poker community about who is in the wrong here. As with politics, sometimes in poker everyone appears to be blindly taking a side.